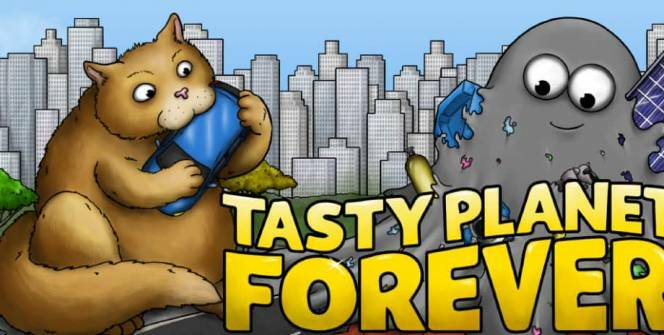 Tasty Planet Forever is an adorable casual game in which players take control of a tiny cat which has an insatiable appetite and will eat anything that it comes across. Should you download Tasty Planet Forever, you’ll need to help you cat grow by feeding it as many items as you can find. Examples of which include rats, cars, trees, buildings, and people! To find out why you’ll love playing Tasty Planet Forever and to discover a few tips to level up fast, simply continue reading. 1. Multiple worlds to unlock. When you’ve successfully completed Tasty Planet Forever’s first world, which involves taking control of Paris’ hungriest feline, you’ll unlock whole new worlds to explore! As examples, you’ll get to eat all the fish in the Carribean sea as an octopus and take over the body of a ball of grey goo which is determined to take over Mars. You’ll even get to play as a bee, which wants to eat a whole city. So if you’re interested in playing as a flying character you’ll find it novel getting to play as a hungry, insatiable bumblebee. 2. There are over 150 addicting levels. You’ll be able to spend countless hours playing Tasty Planet Forever as it features a staggering amount of levels. Each level is huge and in an average level, you’ll get to grow from the size of a subatomic particle to the size of the universe. 3. Simple yet addictive gameplay. One of the reasons why so many casual gamers like playing Tasty Planet Forever is that it boasts simple to pick up, yet highly addictive gameplay. That never gets old. 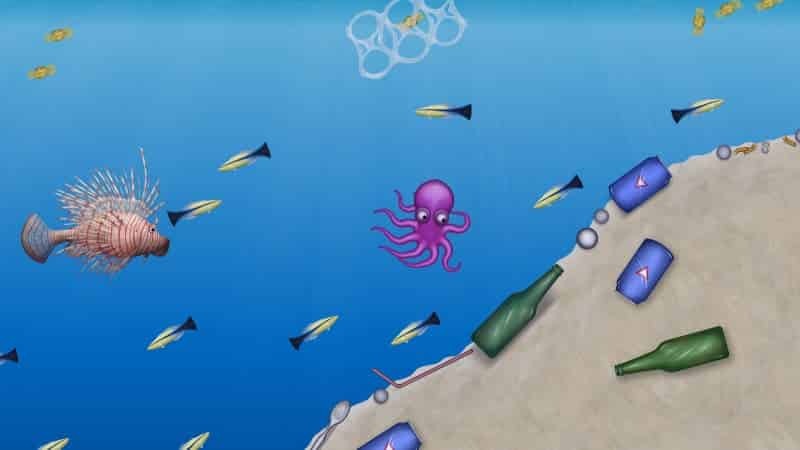 So if you’re looking to download a casual game, that will keep you entertained for more than a couple of hours, it’s well worth downloading Tasty Planet Forever. 1. Use gems to your advantage. In order to unlock special power-ups or to repeat levels that you failed, without waiting for a set amount of time to pass, it’s important to wisely use your in-game gems. As gems are an extremely rare commodity in Tasty Planet Forever. 2. Remember to target items smaller than yourself. Your characters can only consume items that are smaller than themselves. So don’t try to eat a car for example, when you’re still the size of a regular cat. However, to grow larger, faster, do try and eat items which are almost as big as characters. To grow as quickly as possible! 3. Play Tasty Planet Forever in co-op mode. If you want to progress through the game’s 150 levels in no time at all, opt to play Tasty Planet Forever in co-op mode. As when you play Tasty Planet Forever with a friend, you’ll find it much easier to progress through each level and to meet your goals! Better yet, you may be able to get five stars on each level if you play with an equally skilled player. So if you’re ready to start creating large oversized creatures, do yourself a favor and download Tasty Planet Forever today. Sometimes when playing Tasty Planet Forever, bluestacks ask you fee to pay but gives you option to download some apps. Every time it asks you just select “Install apps” and continue using it free. I hope you enjoyed this article, please rate and share. If you have problems running Tasty Planet Forever on your desktop or any other issues, leave a comment below.